Science and technology are often associated with manufacturing and physical jobs, which is generally true, but not always. Using data analytics and scientific methodologies, we are able to rapidly pinpoint high probability opportunities and minimise risk and exposure before a large investment of time and money has been committed to an existing business launch, a new product or service, or a new venture looking to make their mark. It’s not as scary as you think! There is no substitute when it comes to using data science and having a detailed strategy to accompany the next big idea. 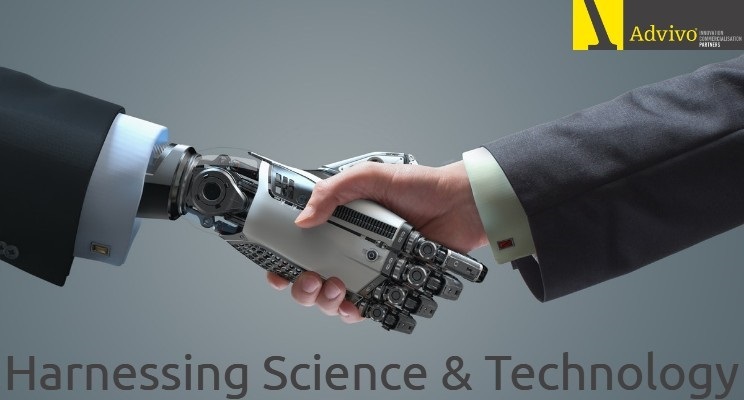 Data science is the combination of statistics, mathematics, programming, problem-solving, capturing data in ingenious ways, the ability to look at things differently, and the activity of cleansing, preparing and aligning the data. In modest terms, is it the method used to extract insights from information and data. This can have a significant impact when using traditional market research methods to understand your clients and the current market economy. It will save you time, money, resources and provide a clear result to determine if your new product is viable. Further analysis can also provide conservative projections for growth and supply the evidence required when looking for investors or justification to proceed. Technology and Automation are at its core, an opportunity to harness the power of machines and to improve human lives. The use of machines is changing what jobs we do. Strenuous physical jobs are disappearing on factory floors, and routine administrative jobs can increasingly be done without human workers. The benefit of harnessing this technology means that more jobs are being created in the community, personal and business services, and other specialised professions that rely on uniquely human skills such as thinking creatively and being able to understand other people’s emotions. The proof is in the pudding, as they say, only a few decades ago, where was there a social media manager, a rideshare driver, website builder or well-being coach? To unlock the benefits of science and technology we must be bold enough to lead changes to retain a competitive advantage in your industry. Advivo Innovation Commercialisation Partners provides an end-to-end solution for rapid, risk-averse commercialisation and growth opportunities. For more in-depth information, come along to our next client seminar and hear from Linda Ginger, an expert Market Strategist. She will share her experience with growth science and the impact it has had in different markets. There are limited seats available! Register to secure your seat now. Remember to follow us on LinkedIn for the latest news and updates from Advivo Accountants and Advisors or get in touch with us directly.